The weapons on this page are not the usual run of the mill cutlass and musket. They represent odd, out dated, improvised and native or slave made weapons. Many agricultural tools make excellant weapons. 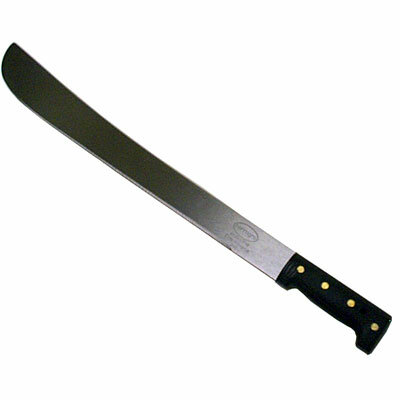 Notable examples are axes, machetes, cane knives and mattocks. Slaves handle these every day and when they run away they usually take something with them. 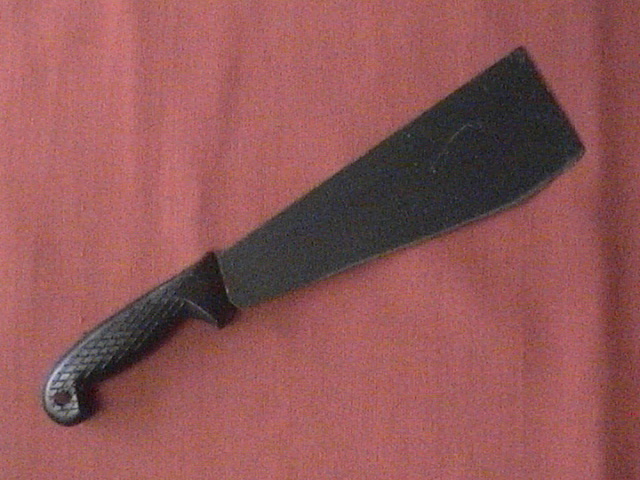 The Felling Axe is a basic tool for harvesting lumber and clearing land. It also makes an excellent weapon. 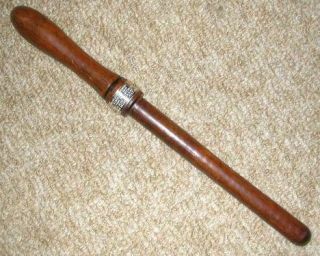 A cane knife is used for cutting sugar cane, and can be a handy weapon in brawl. The belaying pin is an essential tool on a sailing ship. It serves as a convenient and removable anchor for ropes and lines. Its size and shape also makes it a handy weapon in close combat and since most merchant ships keep the arms locker secured against the crew, it is often the first choice of mutineers. Many of the African born slaves retain the skills of their previous lives and are quite capable of fabricating spears, bows, war clubs and even more sophisticated weapons if opportunity and materials present themselves. Similarly, Native American slaves, and those still at liberty, can make weapons as appropriate to their needs. Indentured European servants, many of whom are little better then slaves and are equally resentful of their status, can add their own craft skills when needed. 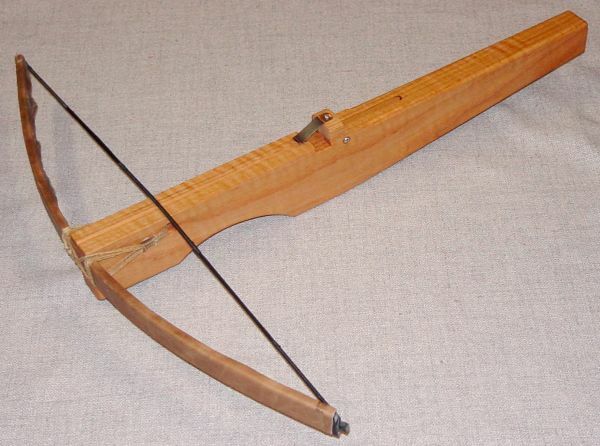 Simple, but effective, crossbows are found in the hands of escaped slaves. 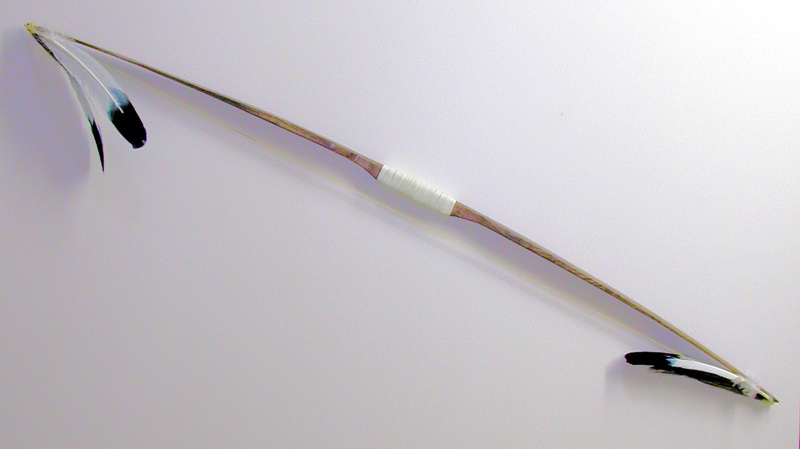 The basic bow is made by many escaped slaves. It is not very effective against an armored opponent, but it is adequate to deter most would be slave catchers. 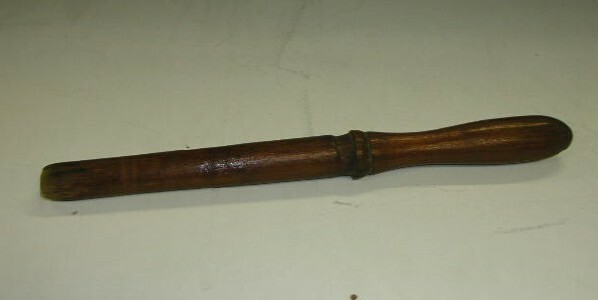 European steel crossbows like this are not often found in the hands of escaped slaves, but they are found in the homes of some European settlers and in the armories in some forts and even on a few ships. Left overs from earlier years they can still be valuable in a pinch. 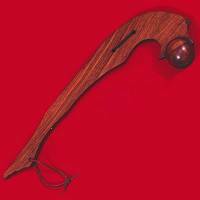 Simple wooden crossbows like this are found in the hands of many an escaped slave or servant. Not as powerful as the steel bows they are none the less a useful weapon for hunting and deterring pursuit as well as the occaissional raid. 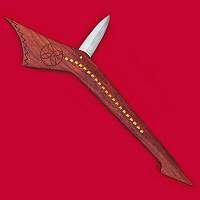 War clubs, maces, mauls, picks and similar weapons are made from local materials and scavenged bits of steel or iron.